Subscribe to our newsletter for event updates! 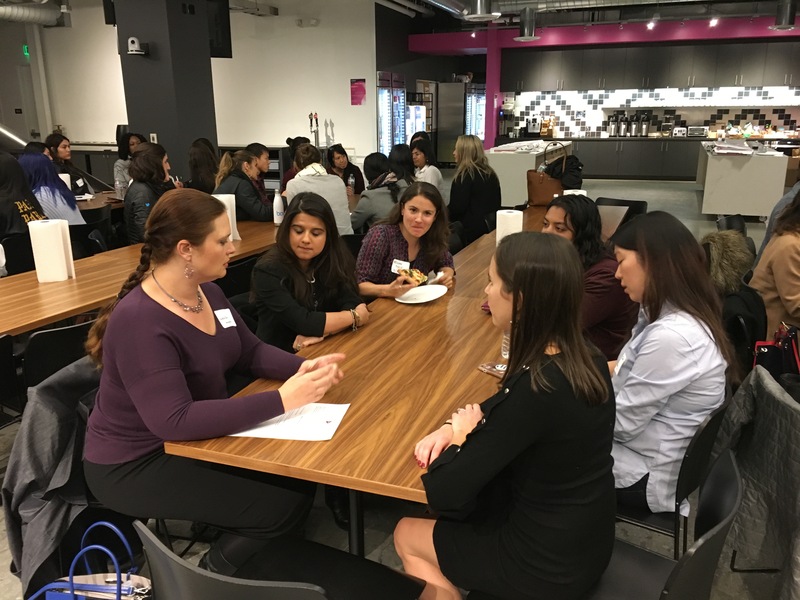 NextPlay.ai and Salesforce bring to you a night of speed mentoring for Women in Engineering, Product & Data. High caliber business leaders from top tech companies in the bay area will teach you to accelerate your careers, advocate for yourself, expand your network and make informed decisions. NextPlay.ai and Slack bring to you a night of speed mentoring for Women in Sales, Marketing & Customer Success. 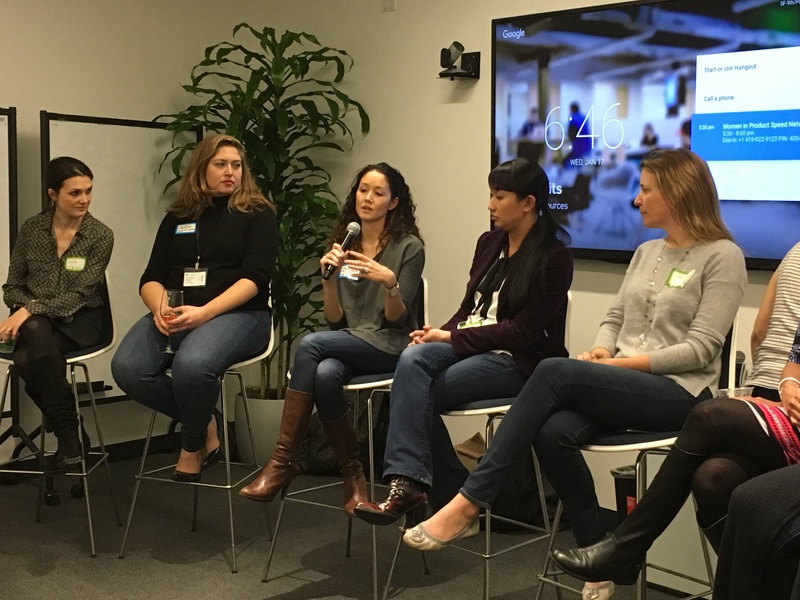 High caliber business leaders from top tech companies in the bay area will teach you to accelerate your careers, advocate for yourself, expand your network and make informed decisions. 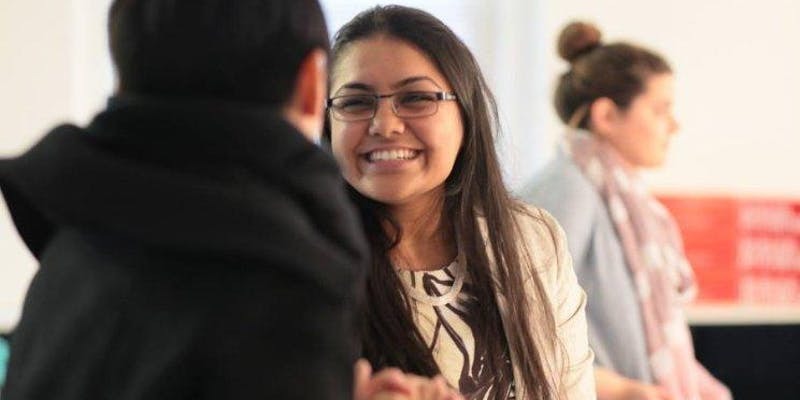 In this speed mentoring session, participants will have the opportunity to ask questions and learn from POC leaders across a variety of disciplines. 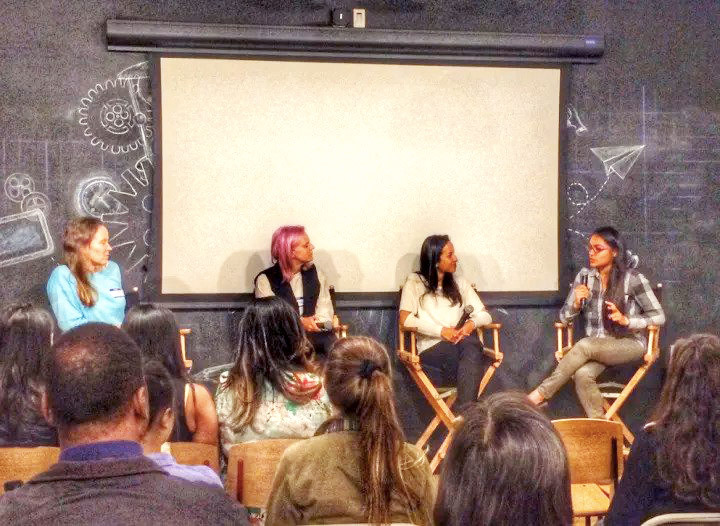 Learn how mentors broke into their field, advocated for personal growth, and honed skills needed to succeed. Breakout groups will spend 15-20 min with each mentor in a Q&A format. 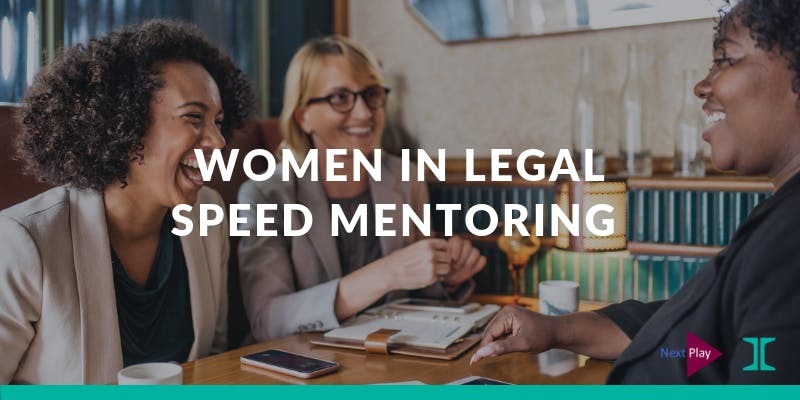 In this speed mentoring session, participants will have the opportunity to ask questions and learn from women leaders across a variety of disciplines. 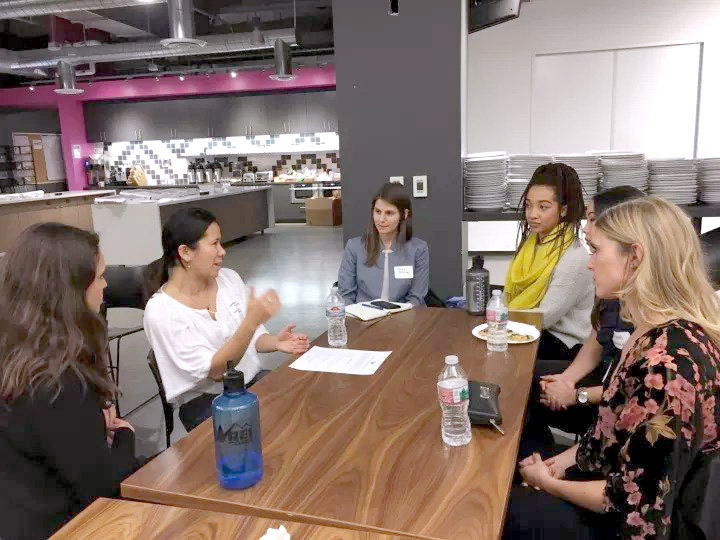 Learn how mentors broke into their field, advocated for personal growth, and honed skills needed to succeed. Breakout groups will spend 15-20 min with each mentor in a Q&A format. 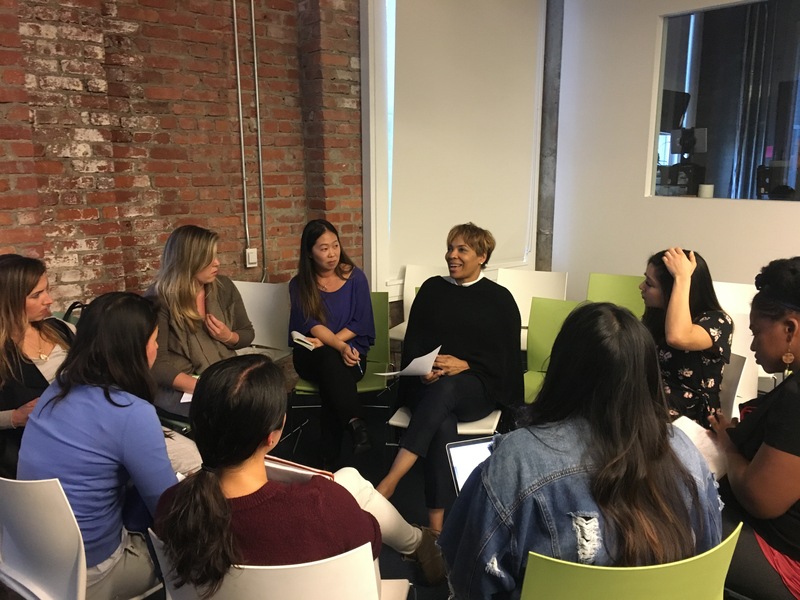 NextPlay.ai and Liveramp bring to you a night of speed mentoring for Women in NYC. High caliber female leaders from top companies in New York will teach you to accelerate your careers, advocate for yourself, expand your network and make informed decisions. NextPlay.ai and Realty Shares bring to you a night of speed mentoring for Women in Sales, Marketing & Fintech. High caliber business leaders from top tech companies in the bay area will teach you to accelerate your careers, advocate for yourself, expand your network and make informed decisions. 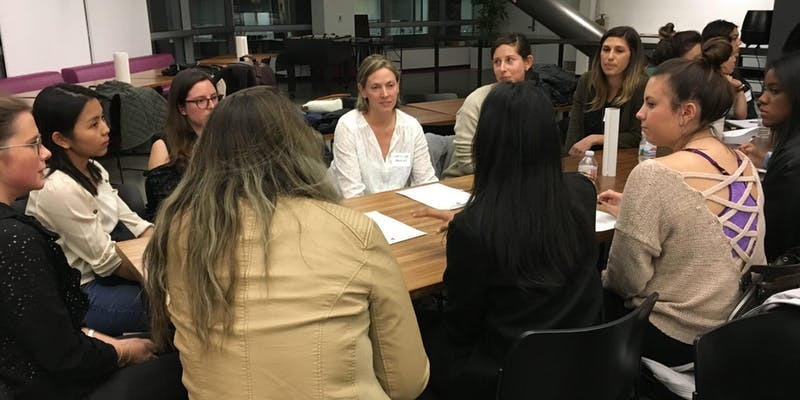 NextPlay.ai and Sprinklr bring to you a night of speed coaching for women in the Bay Area. Have you been curious about coaching or looking for a coach? Have you been experiencing anxiety, stress, discrimination or simply confused about making career/life choices? We are inviting 10 expert coaches to talk to small groups of coachees in a safe space. 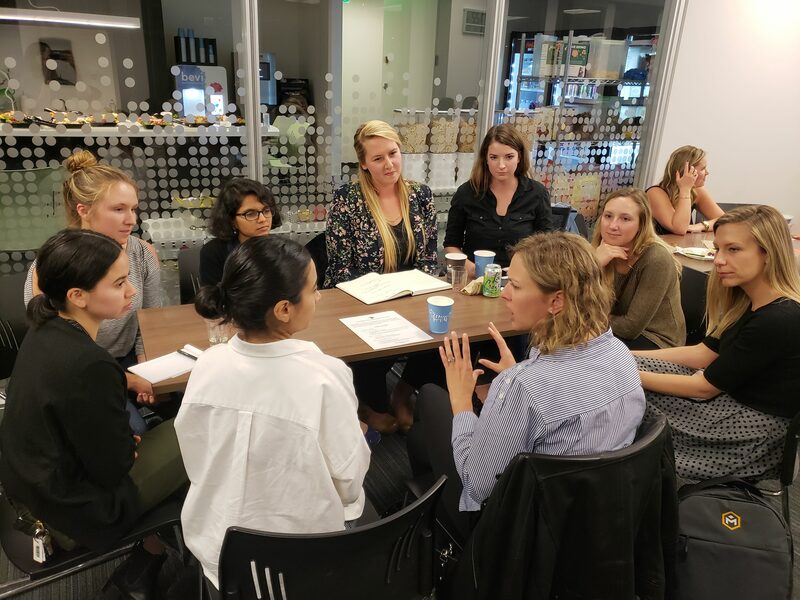 NextPlay.ai and Asana bring you a night of speed mentoring for Women in Product & Engineering. High-caliber business leaders from top tech companies in The Bay Area will teach you to accelerate your careers, advocate for yourself, expand your network, and make informed decisions. NextPlay.ai and Box bring to you a night of speed mentoring for Women in Sales, Marketing, Business Development and Customer Success. High caliber business leaders from top tech companies in The Bay Area will teach you to accelerate your careers, advocate for yourself, expand your network and make informed decisions. 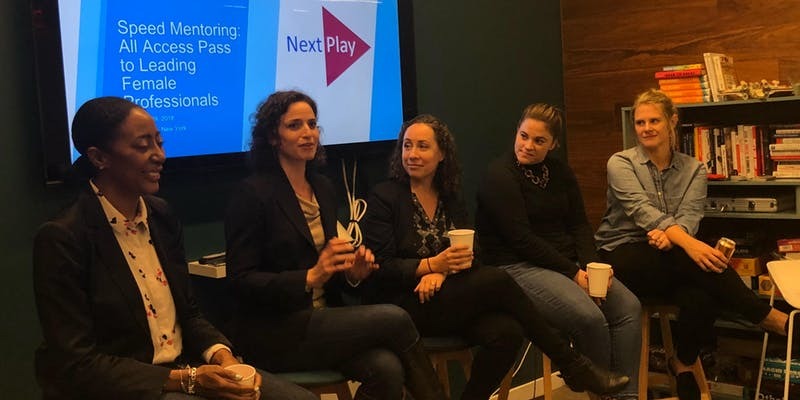 NextPlay.ai and LinkedIn bring to you a night of speed mentoring for Women in Engineering and Product. High caliber business leaders from top tech companies in the bay area will teach you to accelerate your careers, advocate for yourself, expand your network and make informed decisions. 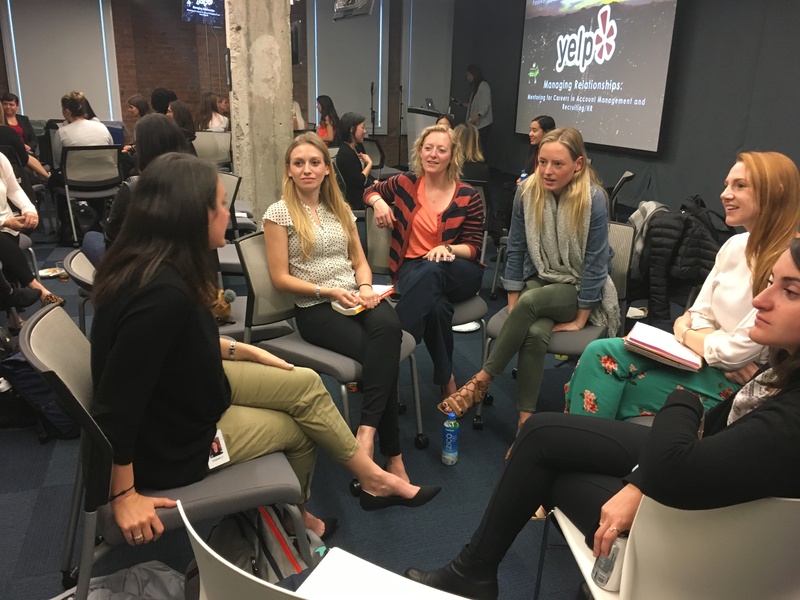 NextPlay.ai and Yelp bring to you a night of speed mentoring for Women in Account Management, Recruiting and HR. High caliber business leaders from top tech companies in the bay area will teach you to accelerate your careers, advocate for yourself, expand your network and make informed decisions. 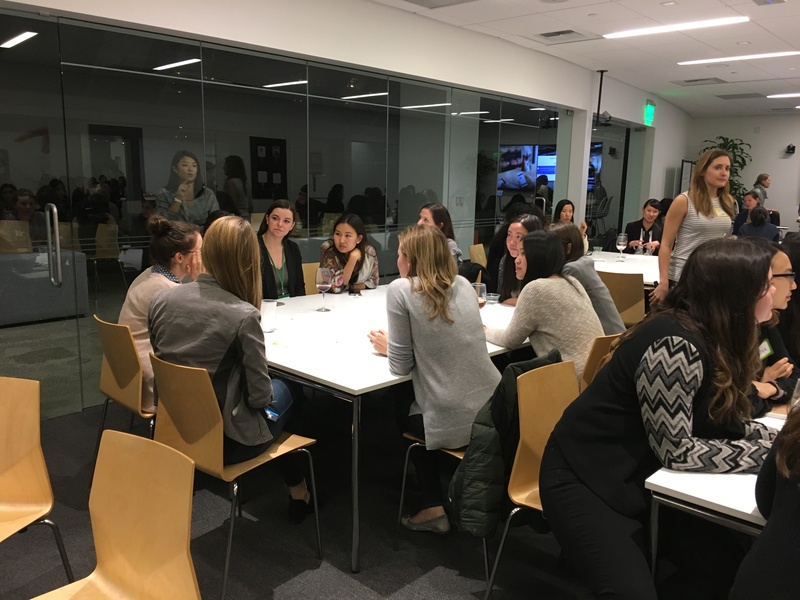 NextPlay.ai and Women @Square bring to you a night of speed mentoring for Women in Product. High caliber business leaders from top tech companies in the bay area will teach you to accelerate your careers, advocate for yourself, expand your network and make informed decisions. 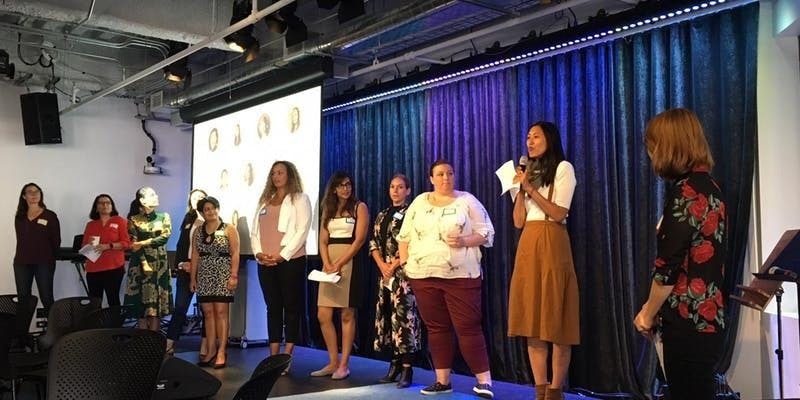 NextPlay.ai and Uplyft Women bring to you a night of speed mentoring for Women in Sales & Marketing. High caliber business leaders from top tech companies in the bay area will teach you to accelerate your careers, advocate for yourself, expand your network and make informed decisions.